Many consumers feel that they should just continue living life in retirement. Live the same way they did when they were working. They do not consider that they may have to cut spending in retirement. The unfortunate reality is that with less income they are going to have to make some choices. Regarding their lifestyle and how they spend their money. There are some easy ways to cut spending in retirement. Fortunately some expenses will decline naturally. For example they will no longer need to pay to commute to work every day. As a result there is less wear and tear on the car and there is less operating costs to be concerned about. But this might not be enough and they will need to reduce expenses in other areas. We put together a list of areas to look at that can be considered to reduce your overall spending. They may not all apply to you personally. But even if one area does, then it means there is more money left in your pocket to be used for other priorities. Track Spending – once you know where you are spending your money, better decisions can be made regarding where to trim expenses. Shop for Best Price for Services – always compare the cost of services and what they are providing, ask for discounts, senior discounts, cash discounts etc. Hunt for Travel deals – travel off-season, look for sales and take advantage of all-inclusive packages which are often less expensive that paying individually for airfare, hotel and meals. Always Ask For Discounts – the worst that will happen is that they say no. Often business people will reduce the cost by 10% or throw in a needed service that you were putting off for free. Pay With Cash – only when they offer a discount for cash. Many gas stations do this and some stores will also offer discounts when you pay cash. Take advantage of these offers to save even more money. 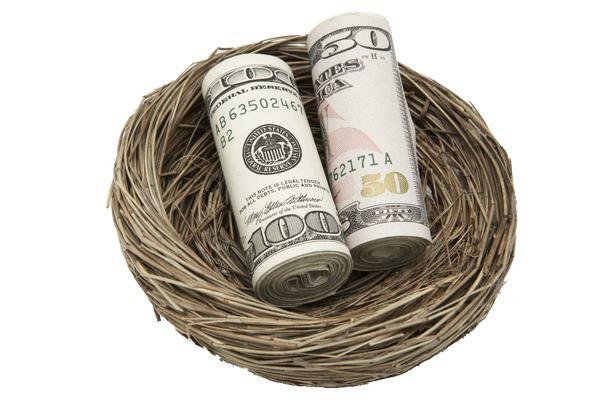 This entry was posted in Consumer Budgets and tagged Retirement Expenses on 2015/04/07 by ernie.